4 Silent Killers of the Natural World - What on Earth? You can avoid the tigers of the world, not visit the places where the cobra lies in wait, or even avoid the ocean so that the Great Whites can’t come near, but what if we told you about a few nondescript creatures that don’t seem at all threatening, but will end your life in as little as a hour? These most deadly of beings can end your life in devastating rapidity, with barely any warning at all. That gorgeous little guy that you see featured on so many animal sites, cute and unassuming looking, can truly give you a real shock. Doesn’t he just remind you of a gorgeous little gem? Lift him for a closer look and in moments you can be dead. A second of curiosity can kill. He has no bite, he doesn’t sting you, and he has no fangs to deliver a devastating poison into your system but all the same, you’re going to be sorry you picked him up. Nothing but that shiny substance that coats his jewel-toned body to deliver the toxins that will leave you gasping for breath and wishing you’d ever seen him. Native tribesmen use that lovely shiny substance to coat their darts. With a single dart, animals fall prey to their deadly touch and become lunch. 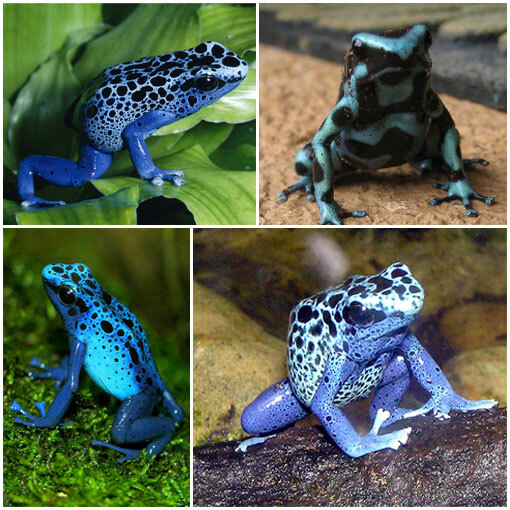 While the poison dart frog doesn’t want to eat you, it makes very little difference. You’re going to be part of the forest floor in no time once you handle this beautiful beast. Beautifully colored and a real temptation for the traveller to the beach, getting your hands on one of these lovelies can see you dead in less than five minutes. The happy beachcomber sees the shells lying on the sand and doesn’t it look just the perfect gift to take home? The shells are bright and beautiful, perfect for keepsakes of that trip to the seashore. The little animal inside however has another idea; suddenly with no warning, no hiss or growl, you feel a single sharp jab and the small barb that lives inside the cone snail injects you with a neurotoxin that has proven to be the most poisonous substance that exists in the world today. The burning pain spreads slowly as this potent toxin takes over your system. 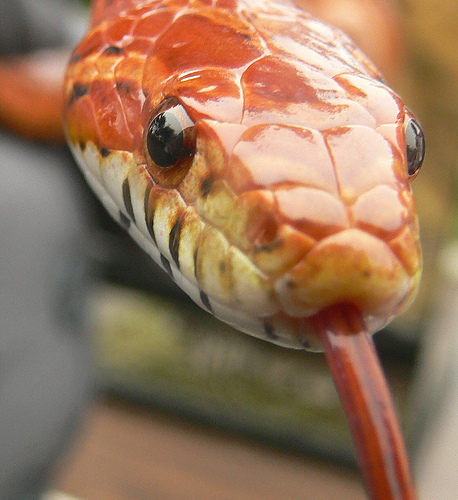 These tiny predators can even shoot their venom though a glove, a wetsuit, or protective coverings you may be wearing. The venom works quickly, paralyzing you completely. The pain passes, and a blessed numbness enters, as you begin to breath slower and your heart begins to fail, both will cease entirely in a matter of minutes. 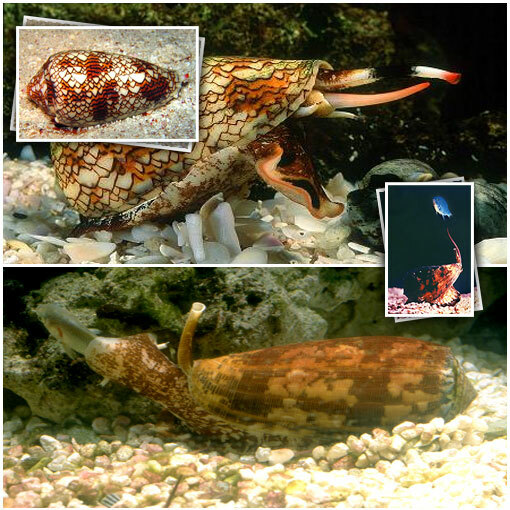 There is in fact an antivenin available for the cone snail but death often takes place in under five minutes. Unless you’re carrying that in your jacket pocket or holding it in your hand, chances are excellent that you’re not going to get it in time. These little guys are used to develop weapons by the CIA and not without good reason. It seems a fast and efficient method of eliminating your enemies. There are worse things it seems in the depths of the beautiful blue ocean than the Great White Sharks or the Tiger Sharks that frighten sunbathers and swimmers with their circling fins in all the best movies. This one is barely worth a second look. He’s not at all spooky and has no large teeth or even a big fin to warn you of his presence, but all the same, he’s probably more deadly. 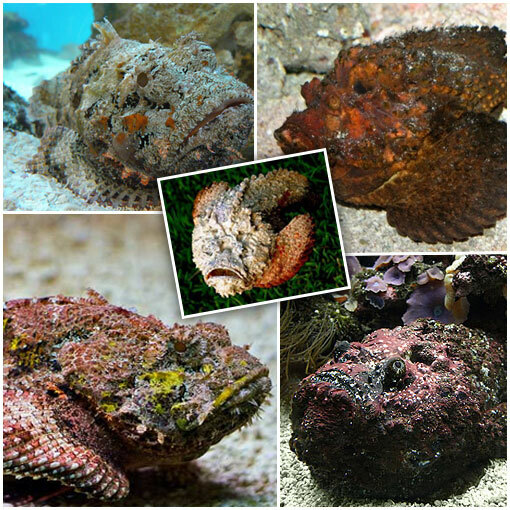 The Stonefish is a hider who lies on the bottom of the sea waiting for the next victim to come along. One wrong step, one single tread is all it takes to leave you wishing you were home again and not in the sunny seas. That single step that carries you over the back of these deadly killers is going to have you in nearly immediate agonizing pain while you wait for the end. The back of the stonefish is loaded with spines, each of which offers enough venom to kill you in minimal time, but is death really the worst of it? Some say no. There are reports of those who beg to have their hand or foot removed because the pain is more than they can bear. Even though the venom will kill you in a matter of hours, some say that is far too long to live with the pain of the sting that you’ve just received. In the south of Brazil lives a caterpillar that isn't overly beautiful nor is he overly kind to those who lift him. Caterpillars are pretty things aren’t they? But not all are friendly or touchable. 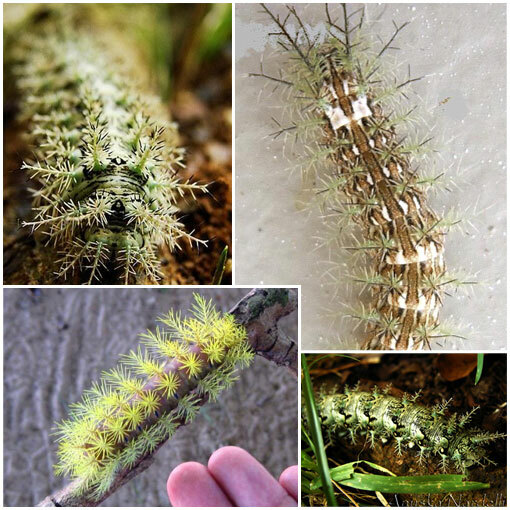 The next time you’re tempted to lift up one of these hairy little things and show him to your kids, consider the caterpillar of the Lonomia moth. 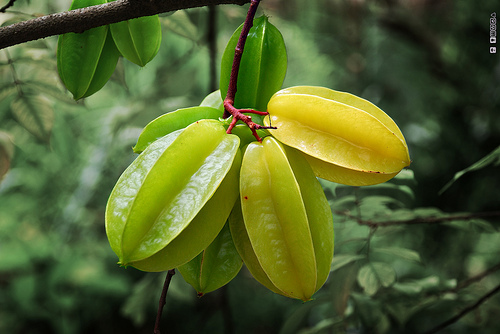 These lie in wait, showing up minimally against the trunk of a tree and are responsible for several deaths each year. Lay your hand on one or two and you will be dosed with one of the most potent anticoagulants around. In fact so potent that medicine is researching it as you read. The effect of this sting is named ‘Lonomiasis’ which will make your bloodcells break down and unable to clot. Death can come from internal haemorrhage, kidney failure or simply hemolyzed blood. Not exactly a pleasant way to go. The next time you consider picking up that cute little hairy thing… think again! Some of the most powerful and deadly predators aren’t always those which make noise or a slither to alert you to the fact that you are in close proximity. Some of the most deadly and most horrific ways to die come with no warning at all.